General Meditech,Inc. locates in the high-tech park of Shenzhen Nanshan district. We are a nationwide High-tech enterprise which specialized in development, production and marketing of multi-parameter patient monitor. We registered on September 26th of 2003, but our senior management and the main R&D members have been working in the development of patient monitors before the company’s registration; they have more than 15 years experience in this field. Most of the R&D members are Masters or Doctors, and they have the first-class development ability. 80% of our company’s employees have the academic degree. 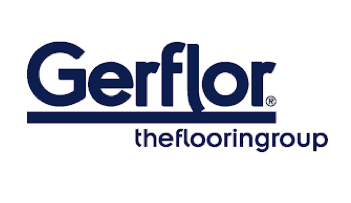 Gerflor is recognized as a specialist and a world leader in resilient flooring solutions. The group creates, manufactures and markets innovative, design-led and ecoresponsible solutions for flooring and complementary interior finishes. As a leading vinyl & linoleum flooring manufacturer they are already well-established in more than 100 countries, Gerflor is continuously developing its activities in new markets. Gerflor prides itself on being an environmentally responsible flooring manufacturer. All Gerflor production sites are ISO14001 certified. We set ourselves the highest standards when it comes to environmental quality. Gerflor uses recycled materials across all our product ranges. Our new generation of looselay products reduces the use of adhesives and facilitate recovery and recycling at the end of the product's life. In addition, our products are easy to maintain throughout their lives and qualify for credits under many internationally accredited Green Building Schemes. GG Healthcare Sdn Bhd was in corporate in the year 2013. It is dynamic medical device company that grown rapidly to become the leading companies that specialized in medical / healthcare disposable & equipment. 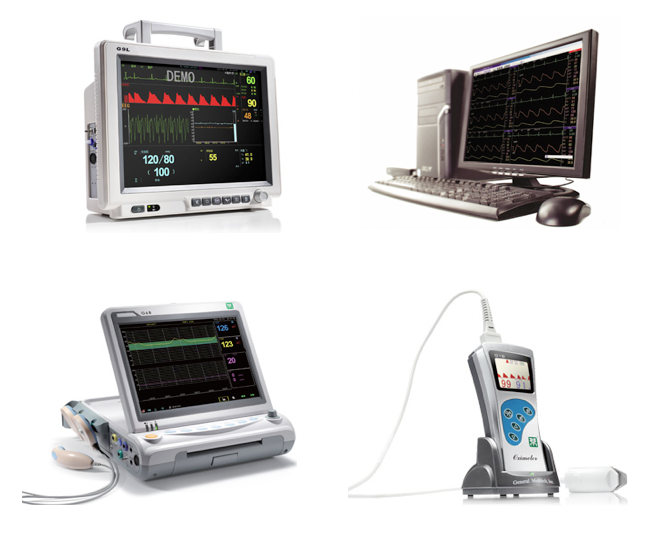 GG Healthcare Sdn Bhd distributing high quality medical device from Europe, USA and China principal. Our whole ranges of products are certified with CE according to Malaysia Medical Device Act 2012 (Act 737). We promote our products under the “G Brand “brand. The essence of GG Healthcare Sdn Bhd is our people who uphold our commitment to deliver quality products and services to our clients. We are GDPMD (Good Distributor Practice for Medical Device) company according to Malaysia Medical Device Act 2012 (Act 737) for import, storage and distribute high quality medical device to Malaysia hospitals. Based in Riga, the Baltics, Grindeks is a vertically integrated pharmaceutical company with the history from 1946. Its main fields of action are research, development, manufacturing and sales of original products, generics and active pharmaceutical ingredients. The company specializes in the heart and cardiovascular, CNS and anti-cancer medication therapeutic groups. 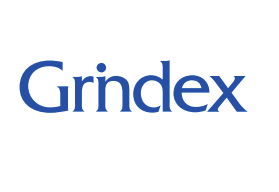 The Grindeks’ Group consists of 5 subsidiary companies in Latvia, Estonia, Russia and Slovakia; representative offices are opened in 12 countries. Grindeks’ products are exported to 77 countries with export comprising 92,5% of the total turnover. The key markets include the EU countries, Russia and other CIS countries, the U.S., Canada, Japan and Vietnam.